At Northwest Mechanical, keeping your employees and customers comfortable is our primary objective. 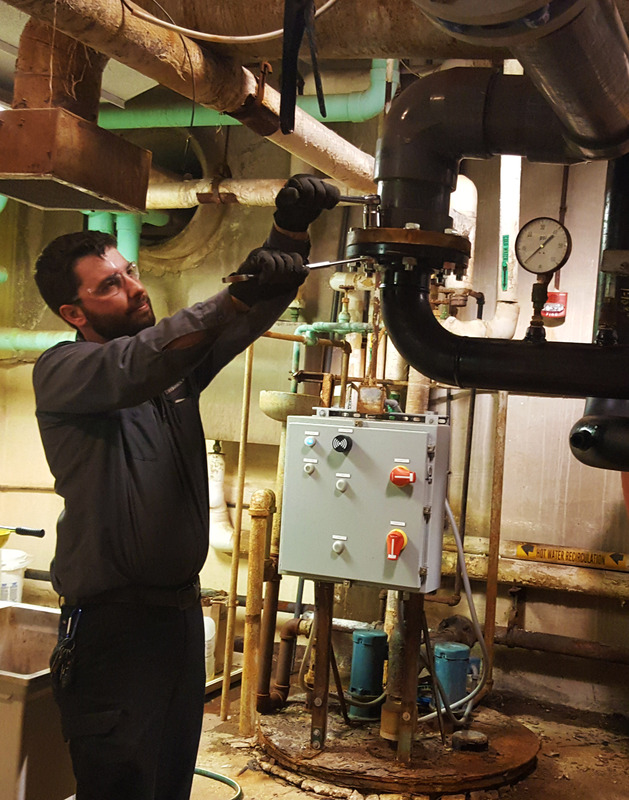 Our highly-trained and experienced team is available 24-hours a day to respond to your plumbing, heating and cooling service needs. They will diagnose and fix your problem correctly, the first time around. Contact Us today and to set up a meeting to discuss your business’ needs & prepare your customized maintenance.